Shoreline City Council Candidates' Forum at the Crest! 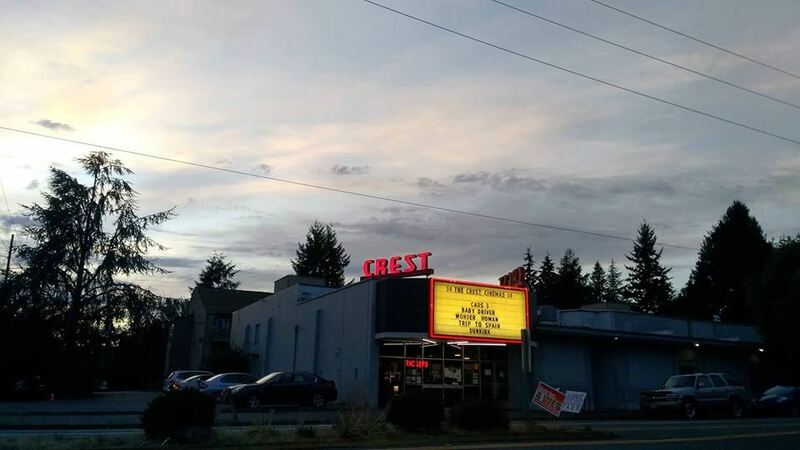 The Shoreline Chamber of Commerce presents their traditional free Shoreline City Council Candidates’ Forum in a new location: the Crest Cinema Centre in Ridgecrest, Shoreline! Watch six candidates vying for four open council seats in November take turns answering a number of predetermined questions spanning a wide variety of current issues. Snacks, nonalcoholic beverages, and beer and wine are available for purchase in the lobby. Come see in person a few of your current and future council members, and learn more about current events in Shoreline. Bring your family! This is an all ages event, and we hope it is educational and interesting for current and future voters alike.